All credit for this recipe goes to my husband. He made me this soup recently when I was sick and he used coconut milk as we were all out of chicken stock. 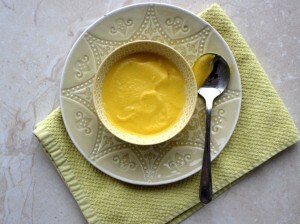 The result was amazing and now it features regularly in our weekly meals. Soups are a great way to get toddlers to eat more vegetables and our daughter gives this one a big thumbs up! 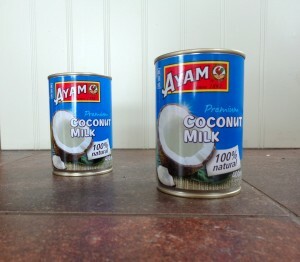 As always, we use a premium coconut milk with no additives. The can is also BPA-free. YAY! Set a saucepan on a low-medium heat and add the olive oil. 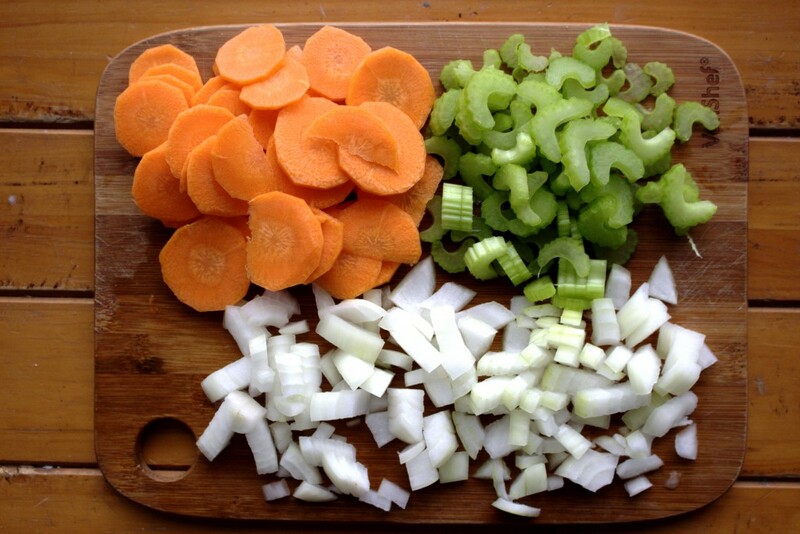 Next, add the carrots, celery and onion and cook for a few minutes until them become translucent, stirring often so that they don't stick to the pan. 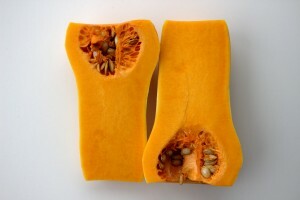 Next add in the butternut squash, coconut milk and season with sea salt and black pepper. Bring the mixture to the boil, then turn down and simmer for 30-40 minutes. Add the soup to a powerful blender and mix to desired consistency. Garnish with some extra coconut milk if desired. That’s great Grace. Thanks for the feedback. The ginger sounds delicious. Must try that!